"Doubt has killed more dreams than failure ever will"
As part of our property financing services, we cater for a vast range of options enabling to fit your needs. 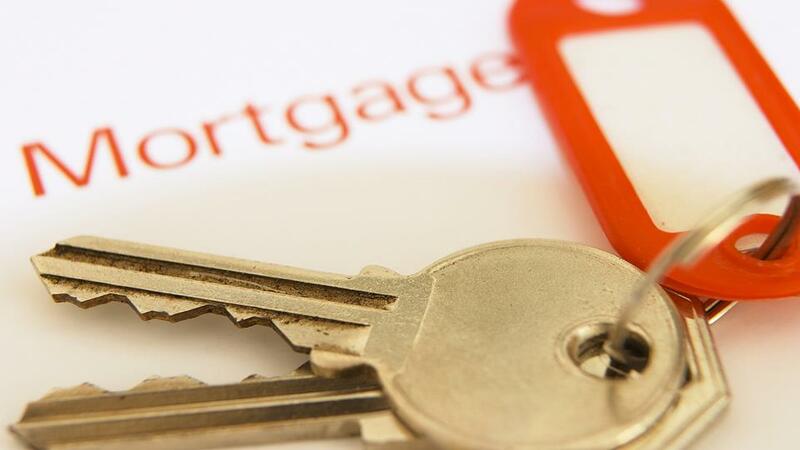 We are equipped in providing mortgages from the whole market for Residential, Buy to Let’s, and Commercial mortgages. By having access to the whole market, we have the freedom to work to the advantage of the client by selecting the appropriate lender to work with in ensuring the most suitable and appropriate deal is chosen for the client. We cater for the various mortgage cases such as First Time Buyers, Remortgages, Home Movers as well as the Governments Help to Buy and Shared Ownership schemes. Additionally we work with several lenders for providing Bridge and Self Development loans. Our mortgage services also extends to offshore clients, i.e non UK resident clients, Expats purchasing or remortgaging a UK property. For the protection element, we have access to provide the various life cover policies, including Whole of Life and Level Term policies as well as Critical Illness cover, Income Protection cover and Accident, Sickness and Unemployment cover, from a vast range of life insurance providers. We are also equipped to cater for life cover policies for offshore clients too. For more information please contact us on 0203 743 0333 or request a call back.